A grand home on a scale of traditional old-world Haciendas in Mexico, the Casa Pereg.. 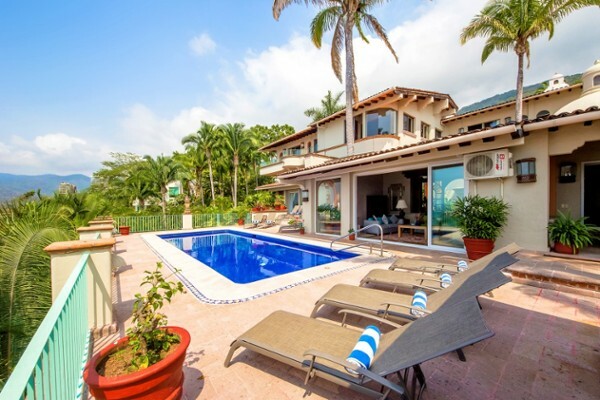 Situated on perhaps the most important site in the exclusive gated community of El P.. 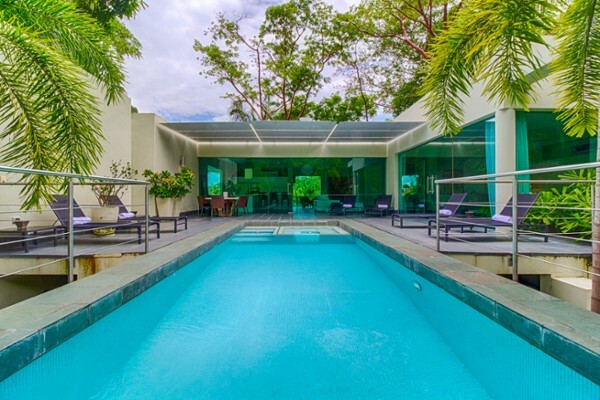 Very Private Beachfront Estate with over 500,000 M2 of Hillside Land for Development..